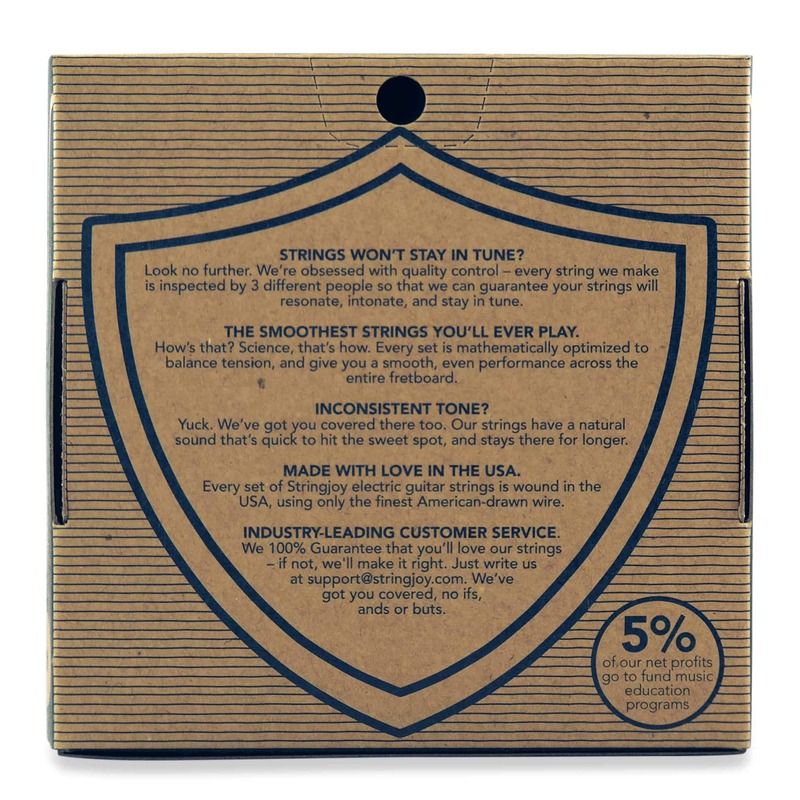 Looking for a string that sounds super good and plays super good? 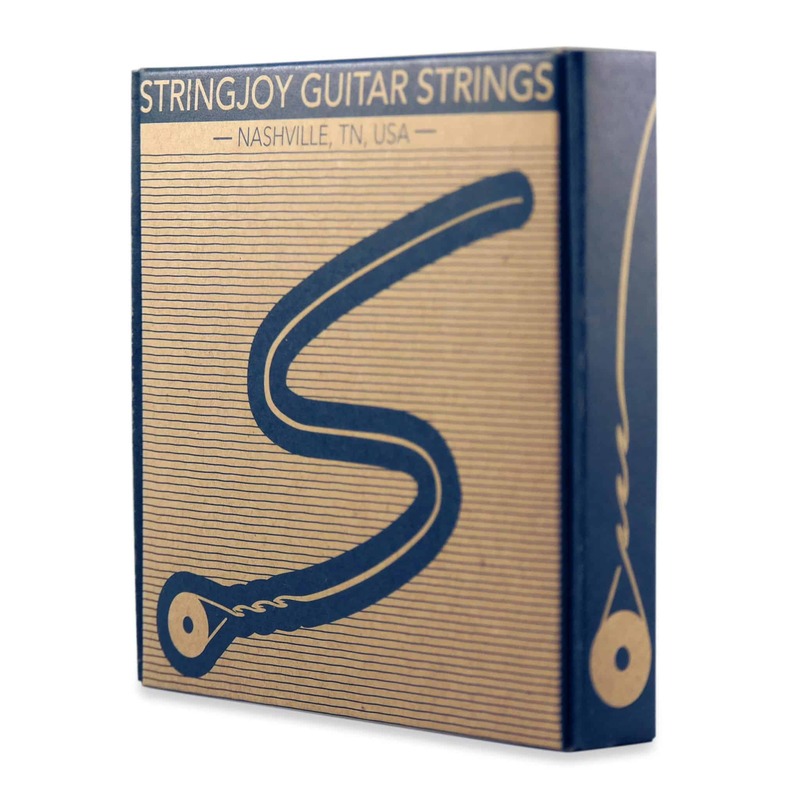 Then you need to check out our Super Light Natural Bronze Strings. With this set, you really get the best of both worlds, because they’re perfect for players who are looking for a flexible, but still full-sounding string. This has to do with the Natural Bronze alloy used, as it gives a warmer sound that’s normally associated with a heavier gauge string. Hit the big blue button below to add these to your cart. Want to customize? 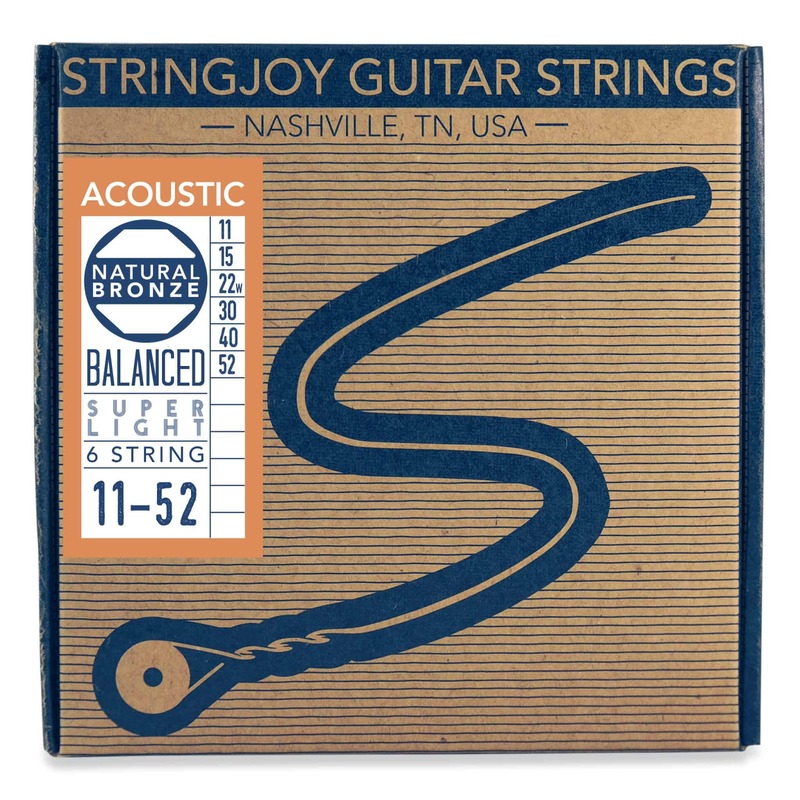 Check out our Custom Natural Bronze Acoustic Guitar String Sets. >> Jem from Mount Holly, Matthew from Bay shore & 165 others bought this item recently.